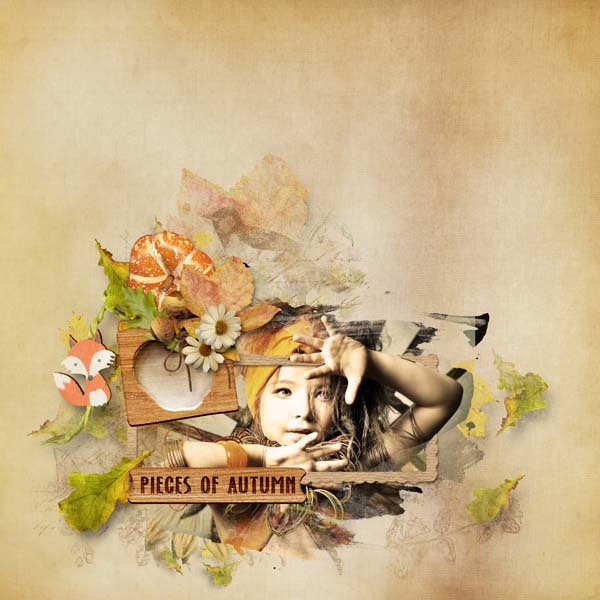 I created "Pieces Of Autumn Add-On" which is coordinate with full "Pieces Of Autumn collection". 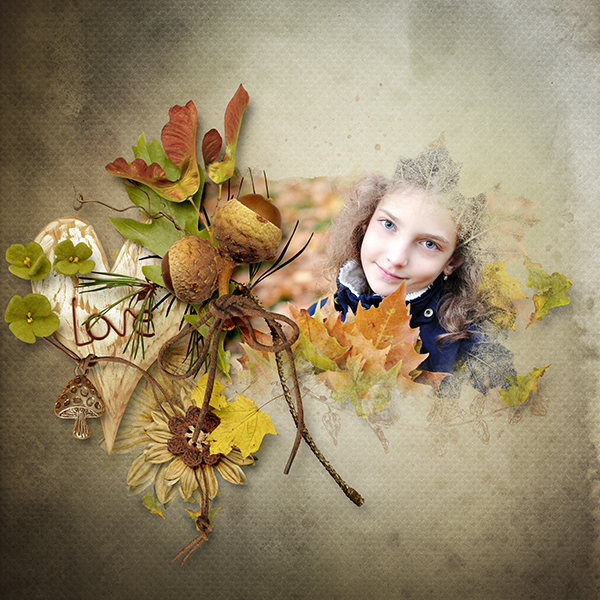 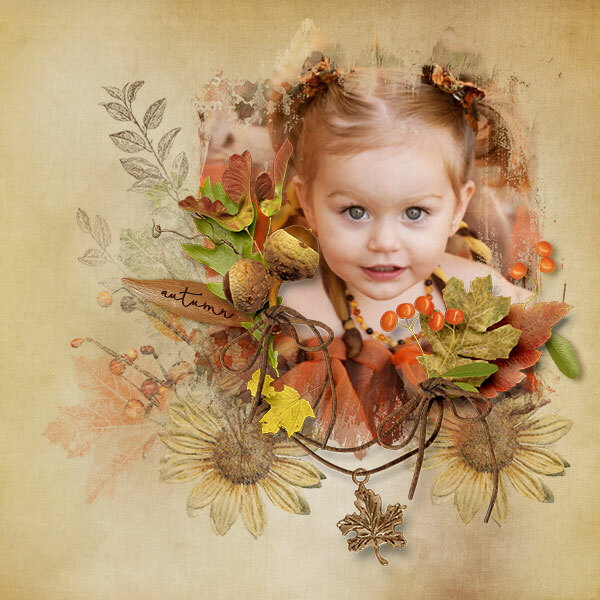 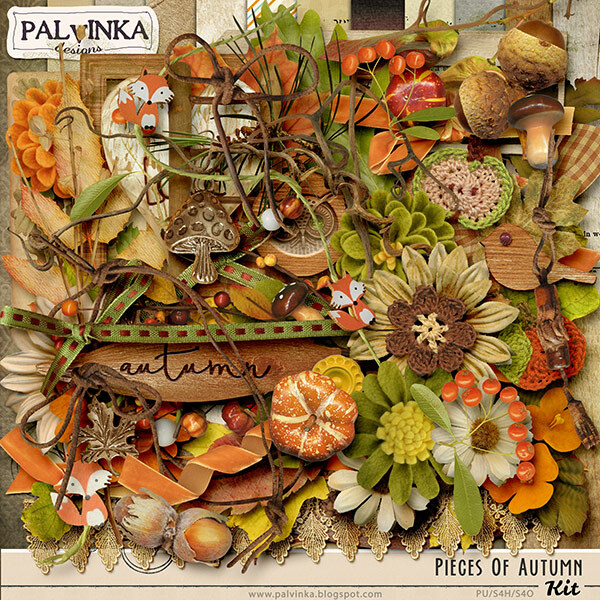 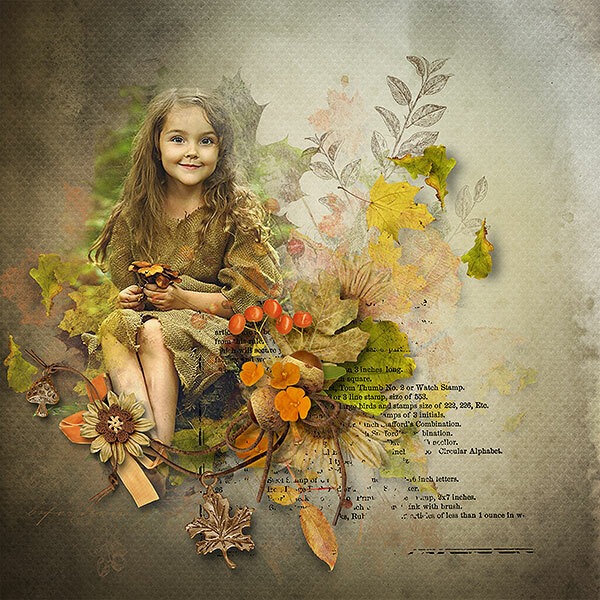 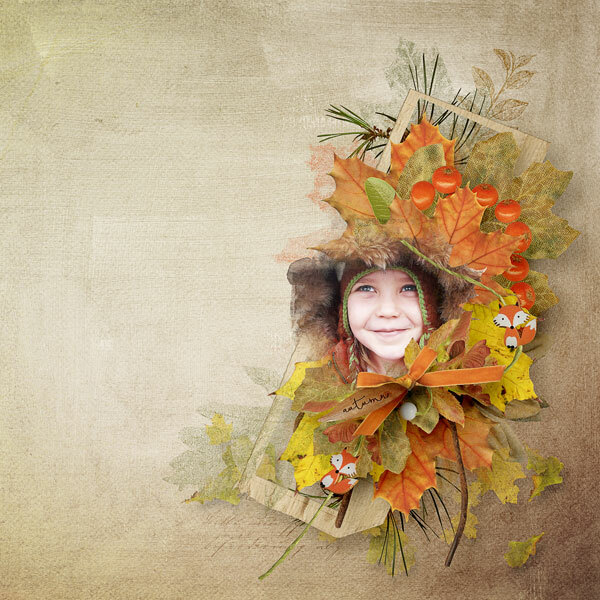 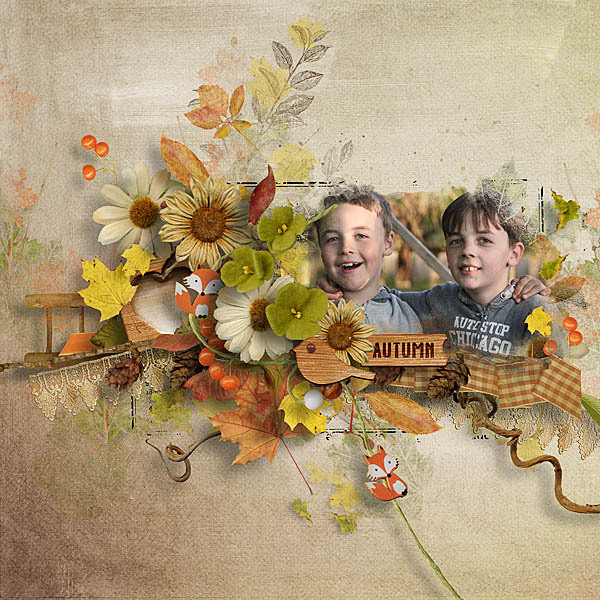 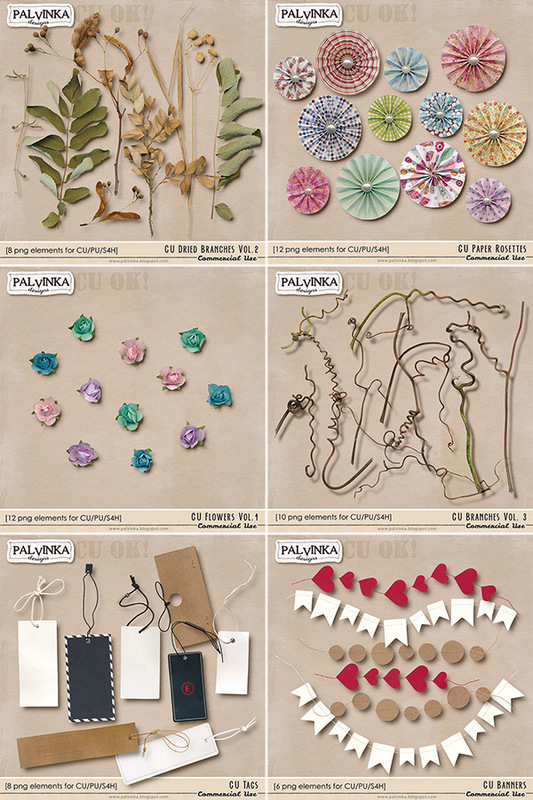 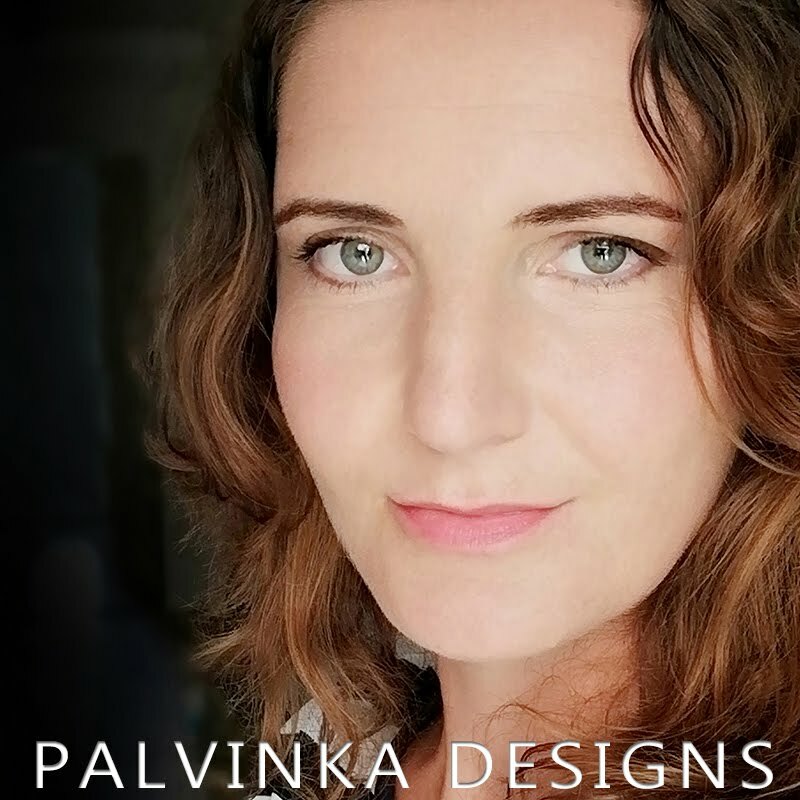 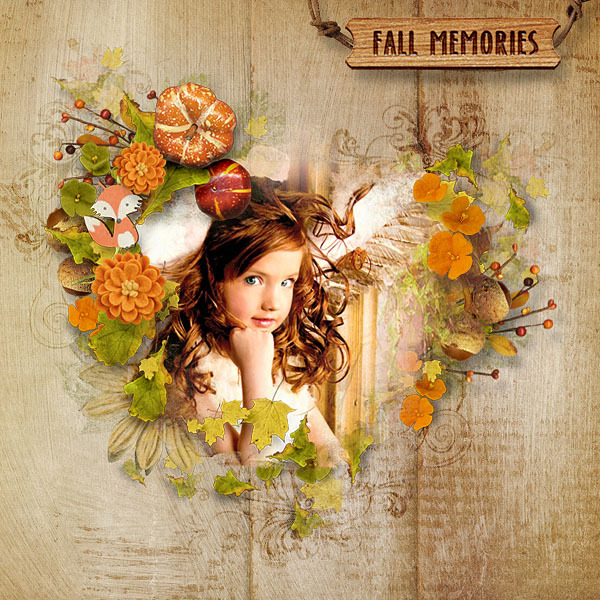 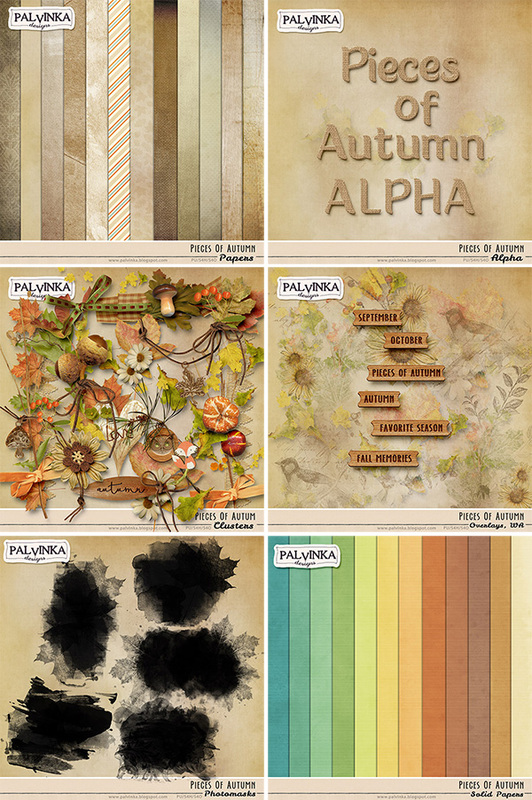 PS: If you are not subscriber of my newsletter, just subscribe Palvinka Designs Newsletter and you get this "Pieces Of Autumn Add-On" for free!! 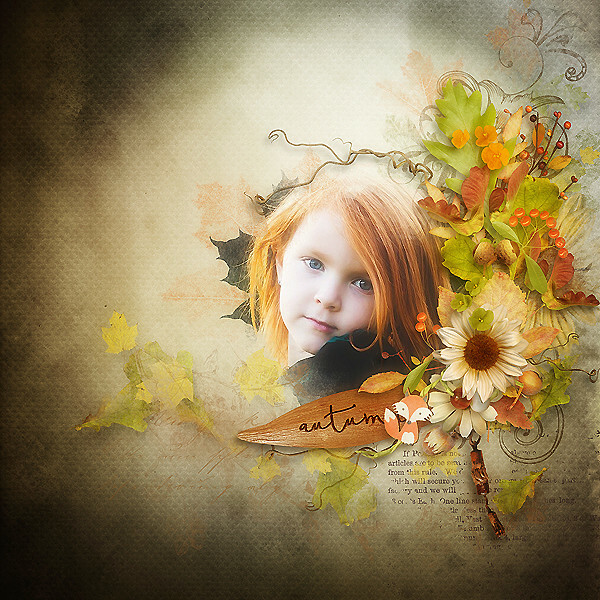 Thanks for another awesome freebie! 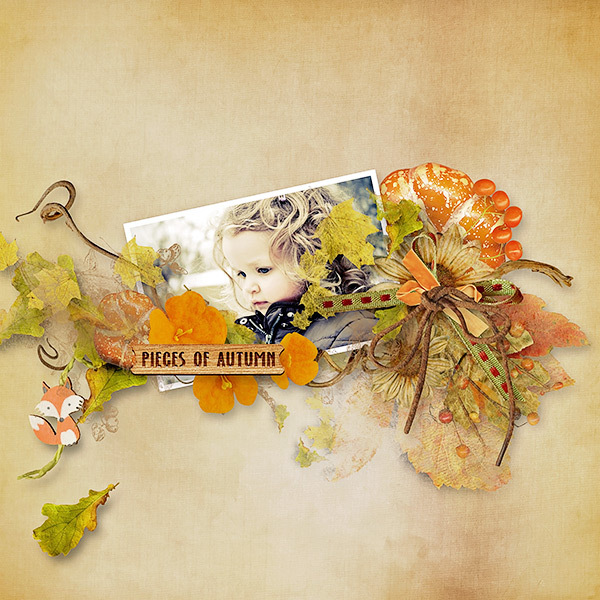 Autumn collection Very pretty. 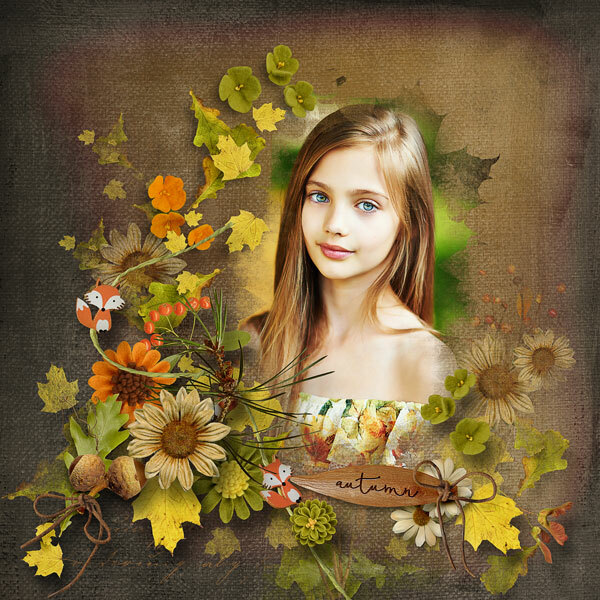 I like it very much I'm pretty Both visual and design Who would want to. 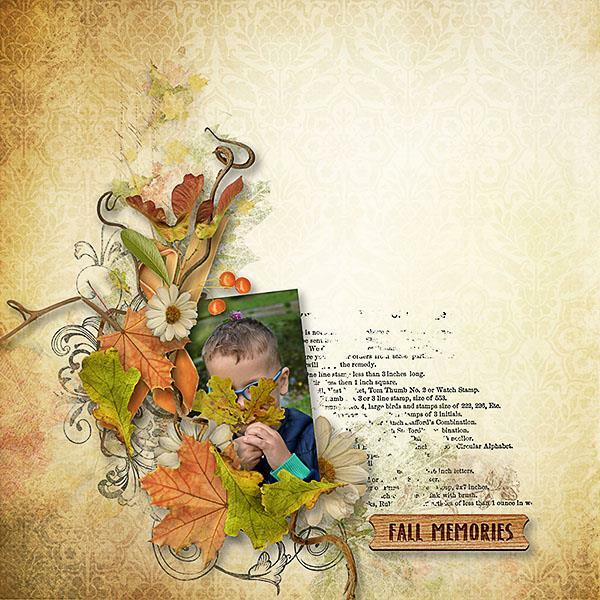 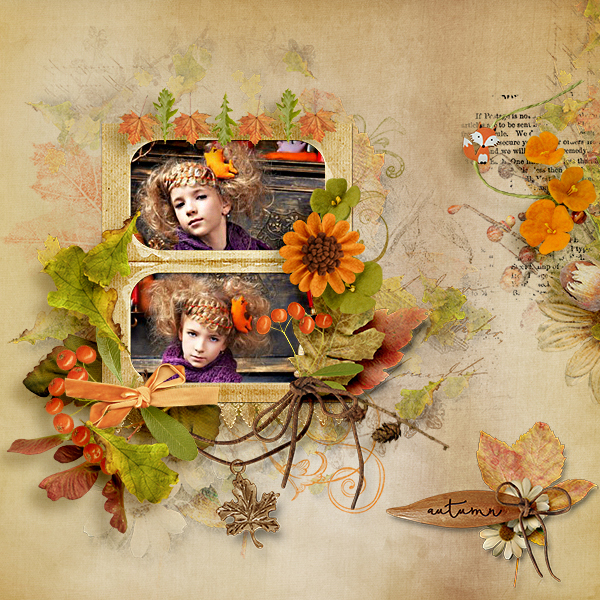 Autumn collection This can be viewed on the page at all.